Imagine the perfect day – you wake up for an early morning swim in the warm waters of Lake Pickerel with your friends and counselors. After breakfast you enjoy your daily classes: fencing on acorn courts, windsurfing across smooth water, and developing photos in the dark room. After dinner you and your cabin run through the woods battling against the other team to capture the flag. At night you sit with your new friends under the stars while your counselors teach you special camp songs. As you fall asleep your head is full of laughter and your heart is filled with friendship. Sound perfect? 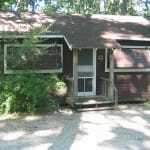 It’s just another day at Camp Newaygo. 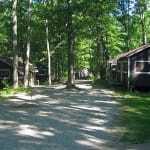 Welcome to a one-of-a-kind community called Camp Newaygo! This summer, just like the past 92 summers, we strive to provide a program that will provide your daughter the opportunities to learn our value outcomes of Respect, Independence, and Grit. Camp Newaygo offers a girl an opportunity to gain self confidence, develop new social skills, get creative, get silly, let go and make her own choices. We hope she will leave camp filled with fond memories of time spent with friends, learning new skills and have a new level of confidence in their own abilities. We recognize that although your daughter is the one coming to camp, this is also a big deal for you as a parent and family. This guide is here to help you and your daughter make the most of her camp experience! 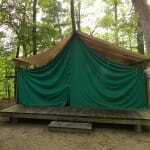 You’ll find information about the class sign-up process tips on how to minimize and handle homesickness, a list of helpful links and better overall understanding of the “world of Camp Newaygo.” There are also plenty of specific instructions on things like what to pack and other logistical concerns. Camp Newaygo Counselors are some of the greatest people on earth. 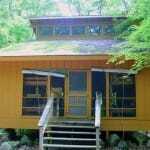 Camp Newaygo has an average of an 85% return rate of our counselors from summer to summer. Our staff to camper ratio is 1 to 3 – we’re a small camp by design, and we like the fact that our staff know each camper by name. Our counseling staff is well trained – they are all waterfront lifeguard certified, CPR and First Aid Certified, and complete 2 1/2 weeks of intensive training. Our counselors are kind, excitable, and they all love working with children. Through cabin and unit living, campers learn to share and live cooperatively as a group while forming new friendships. Living with campers and counselors from across the United States and around the world helps girls accept individual differences while building a deep sense of group belonging. 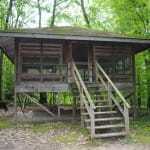 Girls, (1st-6th grade), live in screened cabins with campers of similar age and grade. 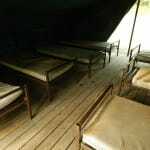 These cabins are centrally located in Main Camp, close to bathrooms and Lang Lodge. 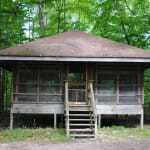 Girls (7th-10th grade) live in units located further from Main Camp. 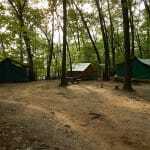 Unit living offers new challenges for campers. 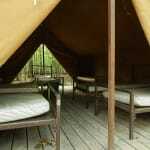 All unit campers choose and plan at least one out-of-camp trip during their stay. Past excursions have included trips to Pictured Rocks, North and South Manitou Islands, and the Pere Marquette River. We carefully plan each session of camp for maximum fun. 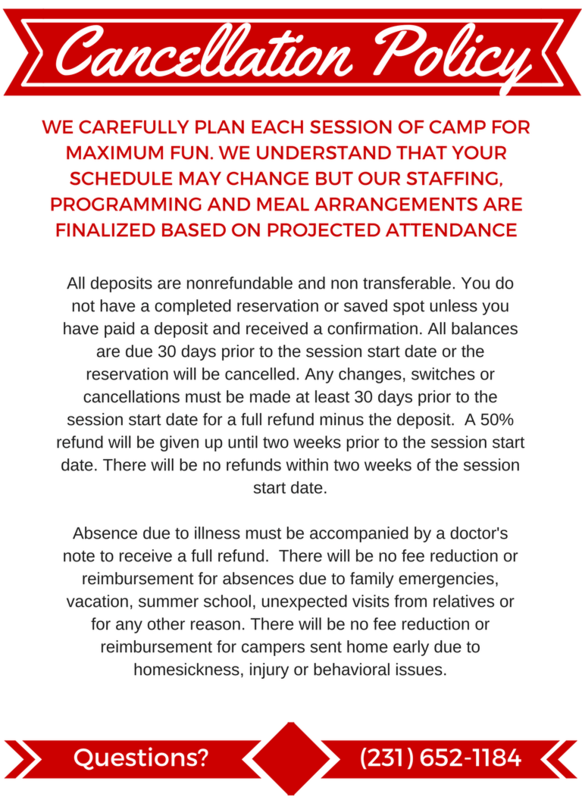 We understand that your schedule may change, but our staffing, programming, and meal arrangements are finalized based on projected attendance.